Home Kate Middleton, Catherine Duchess of Cambridge Was Princess Diana Expected To Marry Prince Andrew Instead of Prince Charles? 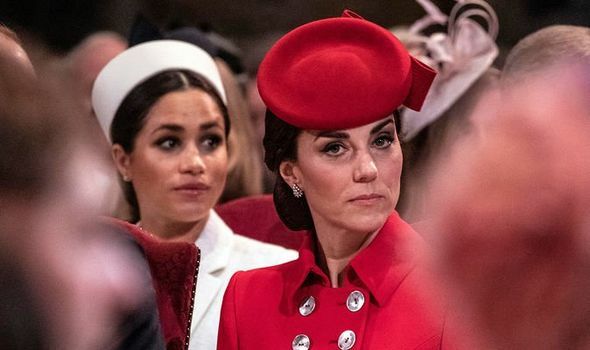 KATE, the Duchess of Cambridge, sparked fury just hours after giving birth for setting “too high a standard for motherhood”, a royal expert has claimed. 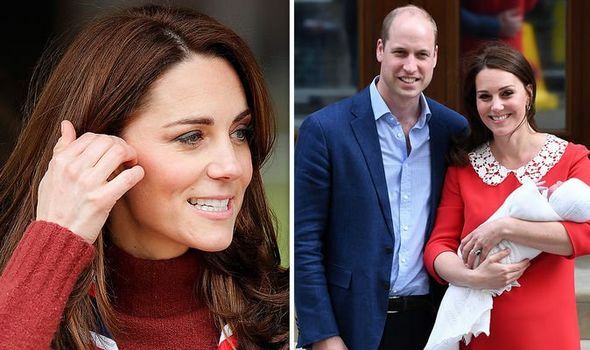 Kate, the Duchess of Cambridge, sparked fury among some mothers just hours after she gave birth at the exclusive Lindo Wing in St Mary’s Hospital, a royal expert has claimed. After giving birth to all three of her children, the Duchess of Cambridge stood on the steps outside the hospital and posed for the media alongside her husband, Prince William. 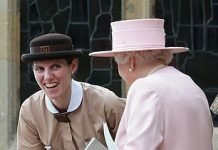 But royal author Ingrid Seward has claimed Kate received complaints about setting “too high a standard for motherhood”. Speaking to Sunday Night, Ms Seward said: “Kate did have a little troop of hair stylists and make-up artist. She added: “In fact, some mothers complained, she is setting too high a standard for motherhood because she turns up on the steps of a hospital, hours after giving birth, looking like a movie star. “So this is putting pressure on us. It comes following an announcement from Meghan Markle and Prince Harry who are expecting their first child in the coming weeks. 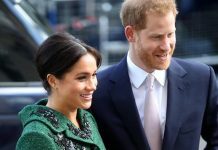 The Duke and Duchess of Sussex said they have made the “personal decision” not to share details about the tot, who will be seventh in line to the throne until they have had time to “celebrate privately”. Meghan and Prince Harry’s household said: “The Duke and Duchess of Sussex are very grateful for the goodwill they have received from people throughout the United Kingdom and around the world as they prepare to welcome their baby. “Their Royal Highnesses have taken a personal decision to keep the plans around the arrival of their baby private. It follows growing speculation that Meghan could opt for a home birth at Frogmore Cottage in Windsor. The royal couple moved into Frogmore Cottage in Windsor last week, after it was given a huge refurbishment. The couple announced they were moving out of Kensington Palace in November, which until now they had been sharing with Prince William and Kate. Frimley Park Hospital in Surrey, where the Countess of Wessex gave birth to her children, has also been suggested as it is close to Meghan and Harry’s new home. The Duke and Duchess announced they would be welcoming their first child back in October 2018. 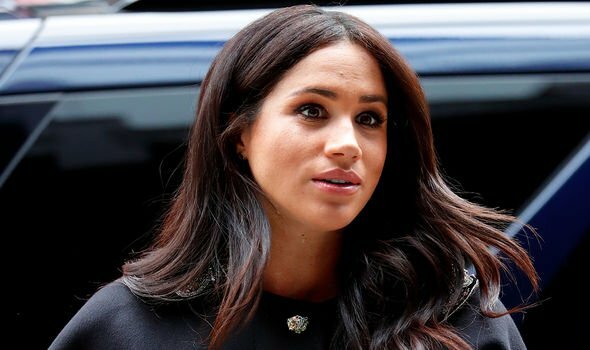 A statement from Kensington Palace revealed the baby was expected to be due in the spring, but Meghan let slip at an engagement earlier this year that her due date will be around late April or early May. 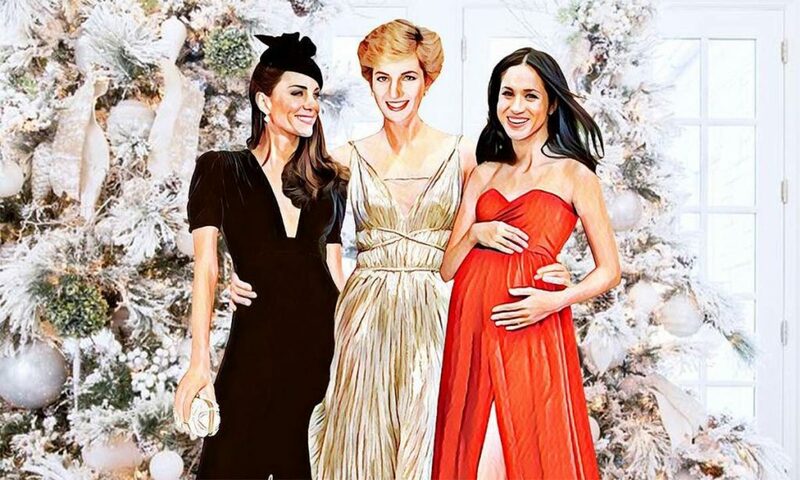 The statement said: “Their Royal Highnesses The Duke and Duchess of Sussex are very pleased to announce that The Duchess of Sussex is expecting a baby in the spring of 2019.